Next Article Your Place or My Place? Identification keys can be used for specific areas such as BtoB, BtoC or products (UNSPSC for instance, and other dedicated industrial classification). That helps. For the rest, sets of rules/ontologies/dictionaries may help but this requires expertise + huge time ! 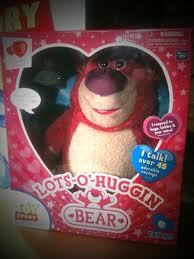 Regarding Lotso, it’s definetly another world. Merci Stephane. I am also a big fan of identification keys. Agree about the big time. 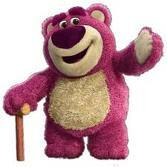 And yes, Lotso is a different world but makes a nice image in blog post.